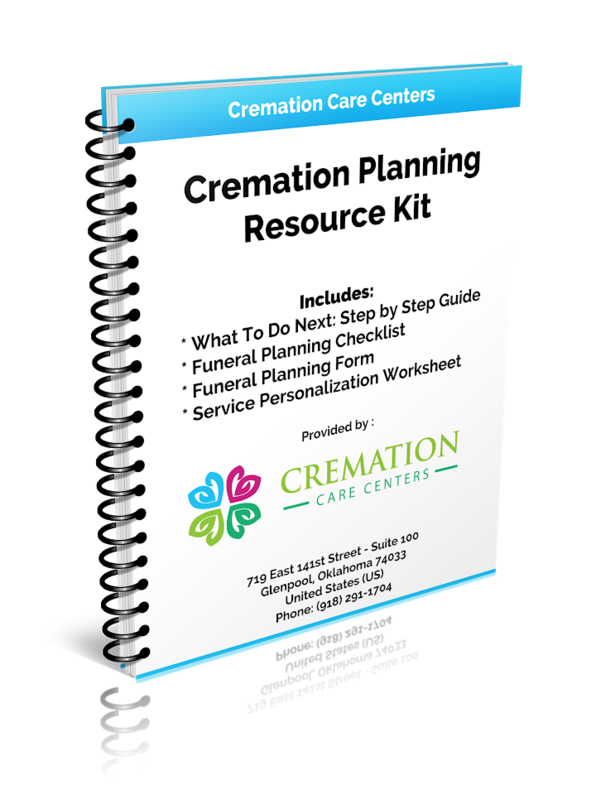 While making funeral or cremation arrangements is never an easy conversation, it is necessary to discuss and plan before the time of need. More people than ever admit they prefer the simplicity and dignity of cremation. Most people don’t realize the countless decisions that must be made before a funeral or cremation service takes place until the time of need is upon them. Cremation Care Centers offer an alternative to dealing with the lengthy, cumbersome, and many times costly process of making traditional funeral arrangements.